Due to a decrease in support from Microsoft and list of other problems, the popular site MyGamerCard.net is being shut down. The site provided customizable Gamercards, in various shapes and sizes, as well as slices of other related information. "...In the past few years, that love for community has been lost by Microsoft. The closure of customer-to-company community-centric interfaces (that weren't tech support (no disrespect towards the awesome @Xboxsupport!)) was a huge blow for Xbox fans. Especially those who really felt like they had a connection to the company they were spending their disposable income on. Similarly, the Xbox Community Developer Program – the program that was essentially created for MyGamerCard and a select few similarly broad-minded community projects – stagnated, with extremely few updates or new data features (despite constant requests), and waning communication as Xbox was not allocating any time to the program... Thank you again for your praises, suggestions, and criticisms; awards, interviews and invites; and Tweets, Friend Requests, emails, and posts. But most of all, thank you for being a part of MyGamerCard!" You can find the rest of their farewell here. Leave a comment on your thoughts, or if you used MyGamerCard.net. Gears of War 3, undoubtedly one of the Xbox 360’s most anticipated games this year, not only receives a release date, but a multiplayer beta that will include exclusive extras for Gears heads to use in the retail copy upon release. 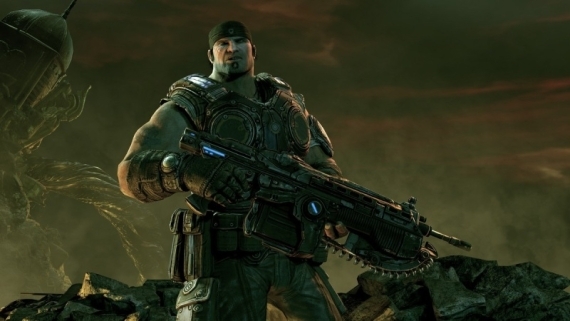 Gears 3 hits store shelves on 9/20, but if you can’t wait that long to get locked n’ loaded and ready for action, then maybe the multiplayer beta will serve as a little taste to tide you over until emergence day. Microsoft and developer Epic Games have announced that the beta will take place sometime around mid-April. Aside from just playing the beta, the gamers will also have a chance to acquire a Gold Retro Lancer and Cole Train in classic Thrashball pads. Everyone's favorite chainsaw gunning, locust killing, first person shooter is back. The third chapter in the Gears of War franchise is slated for a September 20th date after being switched from an April date. Executive producer Rod Fergusson said that "I know fans are going to be disappointed with the new release date, but rest assured that this is a business decision between partners, and not a quality issue." back in October. 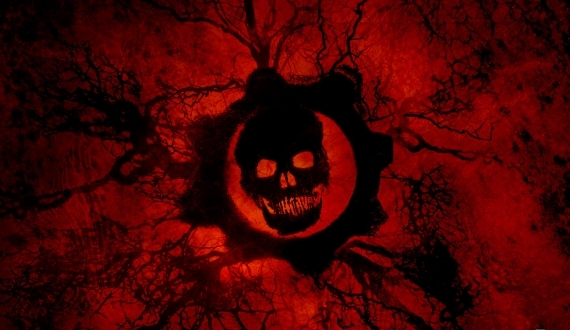 Microsoft explained it wanted to release Gears of War 3 during the holiday season of 2011. Don't worry though, it has the reset of September before the game rush really starts. With Modern Warfare 3, Skyrim, Mass Effect 3, and more will be coming out this holiday season possible making it the busiest in a while. 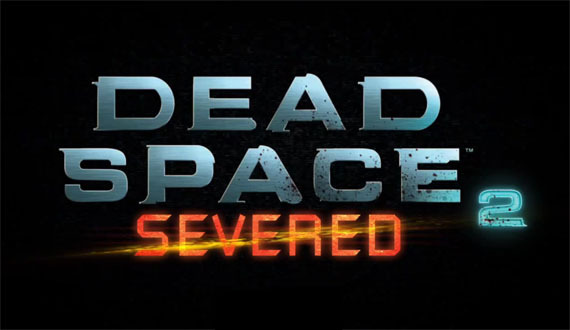 Severed, the new DLC pack for Dead Space 2 will be released on March 1st, and includes 2 new single player chapters and a new character, for $6.99 or 560 Microsoft points. It will feature Gabe Weller as the protagonist. Like Isaac, he is a Ishimura veteran and also was in Dead Space Extraction. Weller will have a one of a kind security suit and an upgraded plasma rifle while he fights through two chapters of necromorphs. The trailer for Severed can be found here. Rest assured, despite the fact that this DLC does not feature a clever ad campaign like Dead Space 2 before it, we're pretty sure your mom is still going to hate this. Who is planning on picking up Severed upon release? Sound off in the comments! Every Bethesda Game Ever. The Price? A Baby. Tweeted earlier today from Pete Hines (Vice-President for Bethesda Softworks), was a confirmation of this quest. The reward is lucrative; a code redeemable on Steam for all Bethesda games. To clarify, that's every Bethesda game - past, present, and future. The challenge states that in order to receive a reward, you must have a baby born under the name Dovahkiin on the day of the Skyrim release date (11/11/11). Pete Hines also commented that the ideal time to start this quest was last Friday. As with all quests there are also associated risks, and this one is no exception.